My post is my version of our county's history...and present. My post is a tutorial on how to sew a wrap skirt which can also double as a dress. 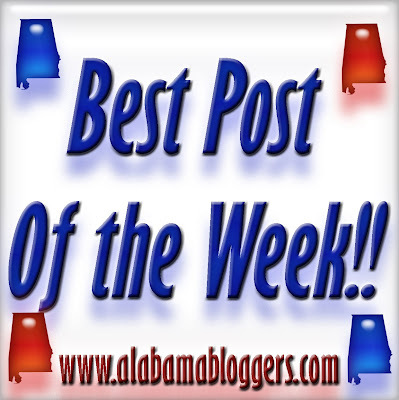 My post is a pin of video of the Alabama Shakes on "Jimmy Kimmel Live" this week. My post is a back to school post.